Goonies never say die! But Josh Brolin just might. 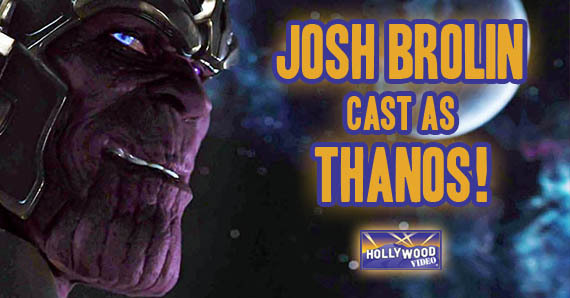 At the San Diego Comic-Con at the Marvel Studios panel on Saturday, Josh Brolin (No Country For Old Men, Goonies, Jonah Hex) came on stage and was confirmed to play Thanos, the Mad Titan, in the second Avengers movie. 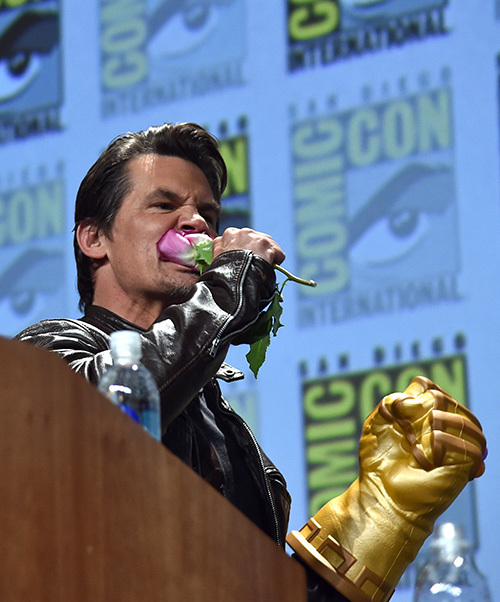 Brolin’s appearance came at the end of the showing of a clip for Avengers: Age of Ultron, which will be released in theaters next year. Brolin came on the stage and joined the panel, confirming his role as Thanos. Fans will get a taste of Brolin-as-Thanos in Guardians of the Galaxy, as it has been reported that the Mad Titan will play some sort of role in the movie’s narrative. Personally, I feel that Brolin has the acting range and gravitas to play Thanos with the grandeur the performance deserves without it teetering on camp. Guardians of the Galaxy premieres nationwide this Friday. 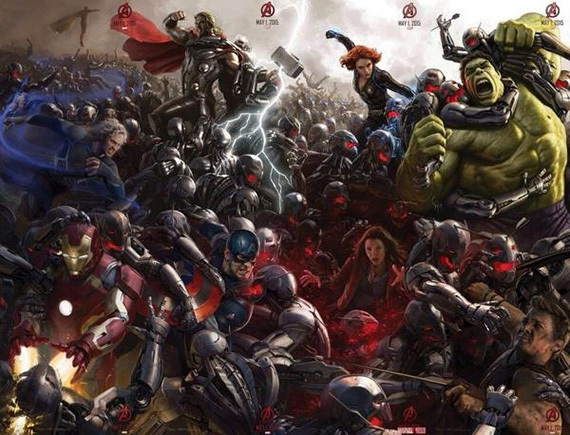 This entry was posted in The HV Blog and tagged avengers 2, josh brolin, san diego comic-con by jedkeith. Bookmark the permalink.